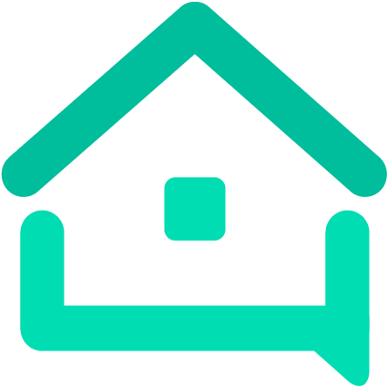 Latest Airbnb cheap trick on us Hosts - Tools - We are your AirBnB hosts forum! Oh my goodness! It’s set in Oxfordshire! My family is from Kidlington and Bicester!!! It’s about 35 miles from me. The Cotswolds stretches over parts of several counties like Gloucestershire, Oxfordshire and Wiltshire. It’s defined by building with Cotswold stone rather than political boundaries. You can visit Laurie Lee’s old pub in Slad.